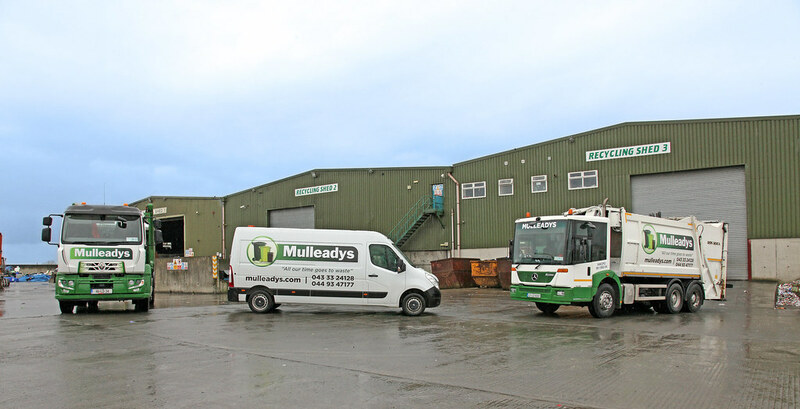 The Mulleady Group is composed of Longford Precast and Prestressed Concrete Products Ltd., Mulleady Waste, Mulleady Construction Co. Ltd. and Mulleady Commercials, all of which are headquartered at their premises in Drumlish, Co. Longford. 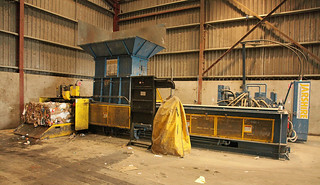 Longford Precast supplies concrete products for both domestic and commercial markets and was established in 1972. 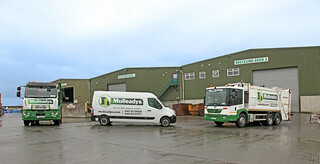 Expansion of the business led to the formation of Mulleady Construction Co. Ltd. shortly afterwards, Mulleady Waste in the early 1990’s and in 2010, Mulleady Commercials. 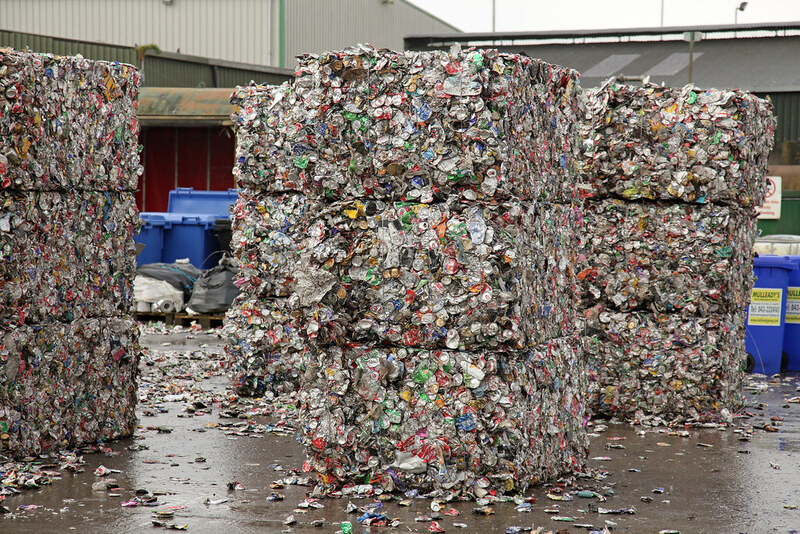 The main product of Longford Precast is slats for the pig and cattle sectors and covers demand nationwide whilst at the same time exporting significant quantities to the UK market. 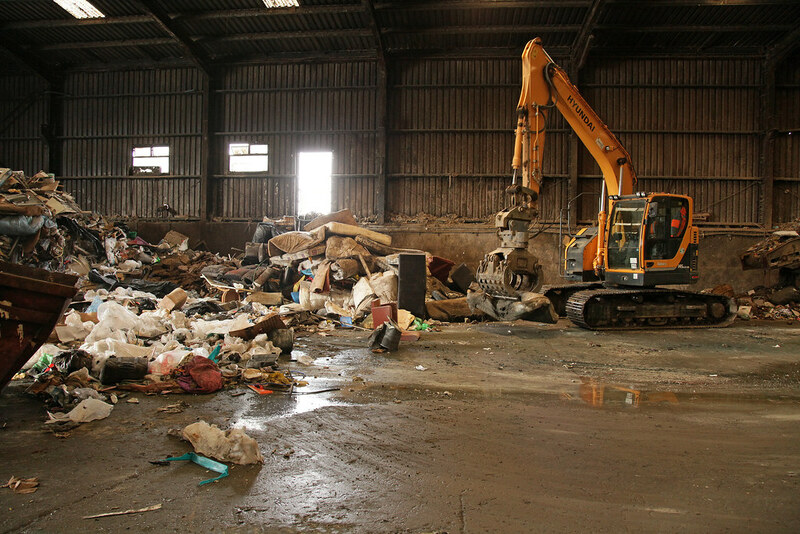 This, together with other agri sector products such as support beams and precast columns, comprises the vast majority of business for the firm. 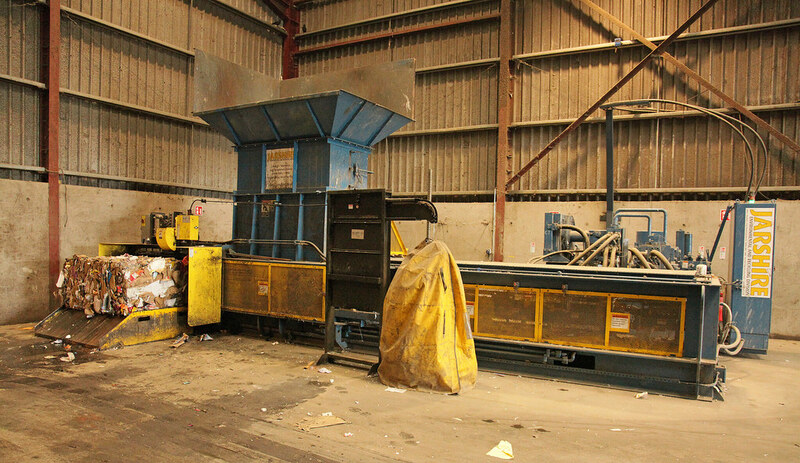 Although all manufacturing is carried out in the facility at Drumlish, Longford Precast are able to offer an on-site installation service if required. 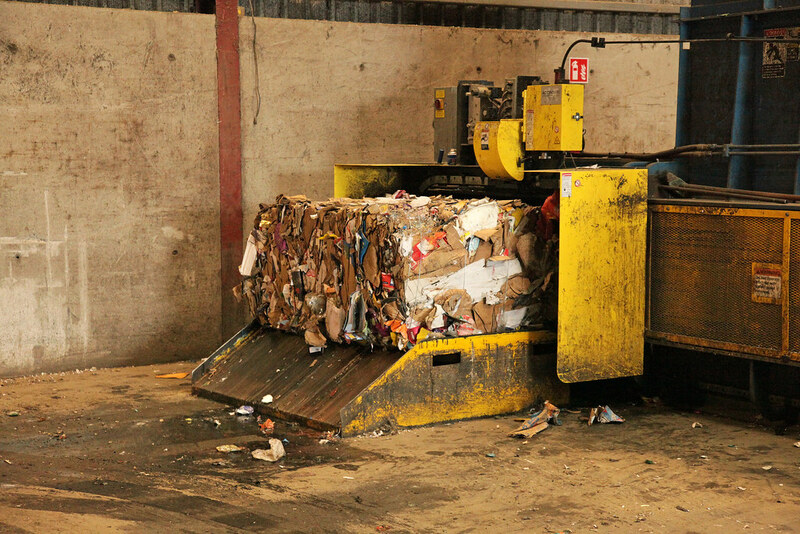 Their products carry a quality assured CE mark and have the EN206 certificate for concrete. 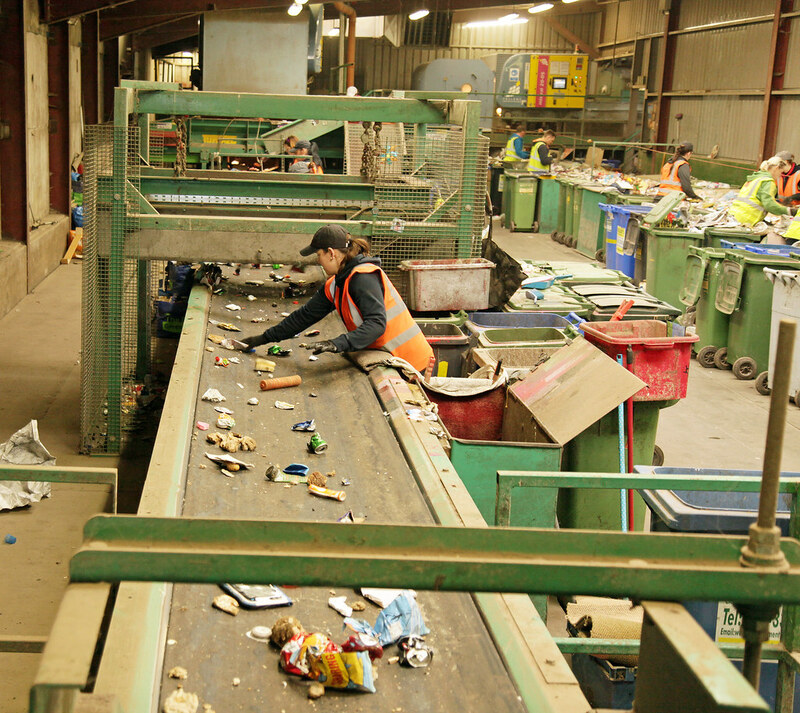 Their management systems have achieved ISO 9001:2008 standards. 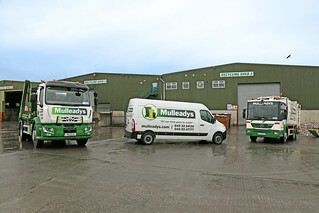 Mulleady Construction Co. Ltd. are involved in all types of building, construction and civil engineering work. 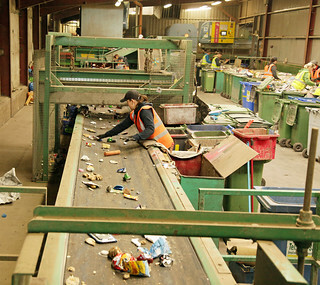 With a reputation for quality and timely completion of projects, Mulleady Construction have successfully completed work on a diverse range of building works which includes schools, office blocks, factories and industrial and agricultural buildings amongst others. 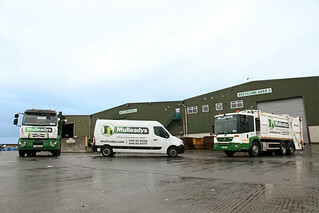 Mulleady Waste, by far the largest company within the group, provides waste collection services for both domestic and commercial customers with a fleet of some 30 vehicles. 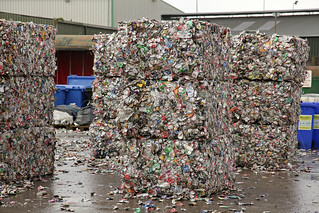 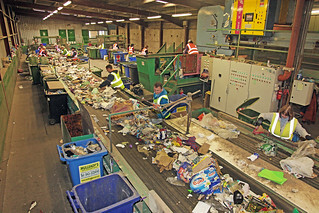 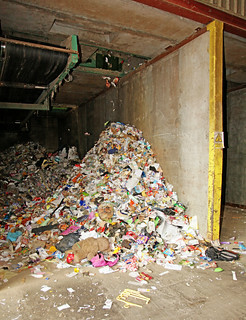 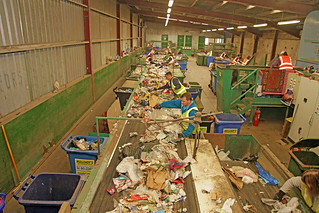 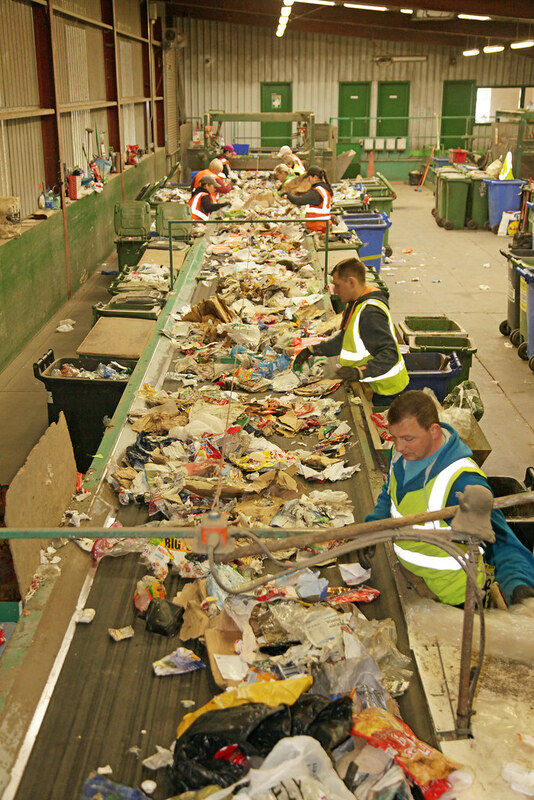 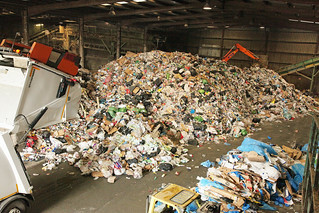 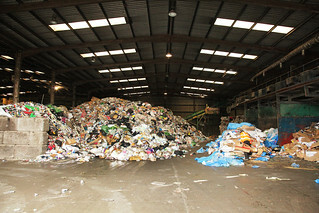 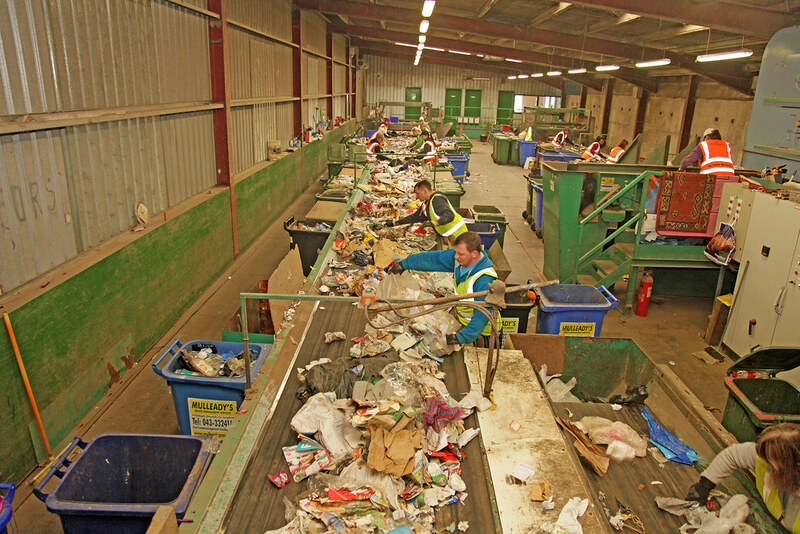 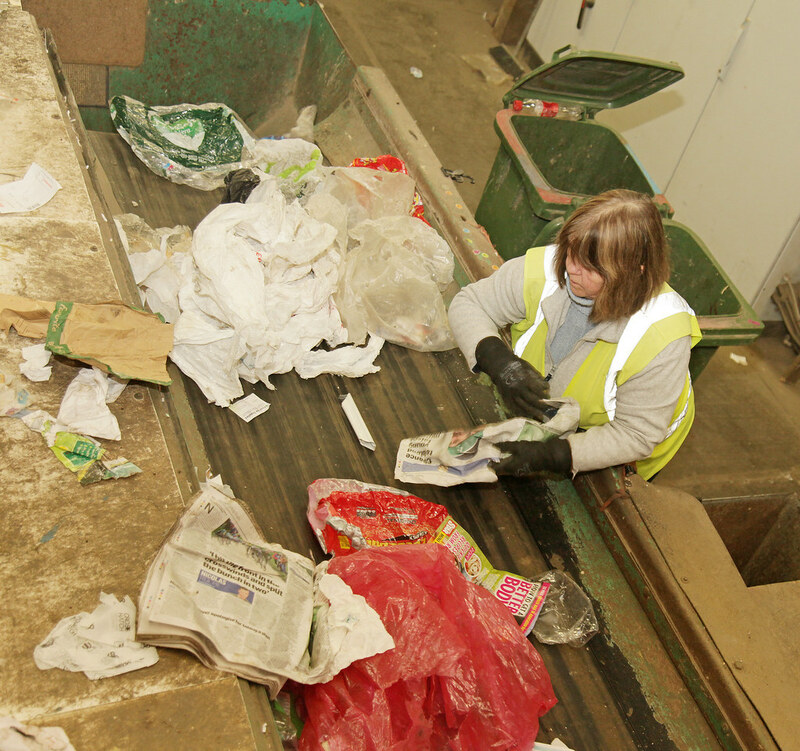 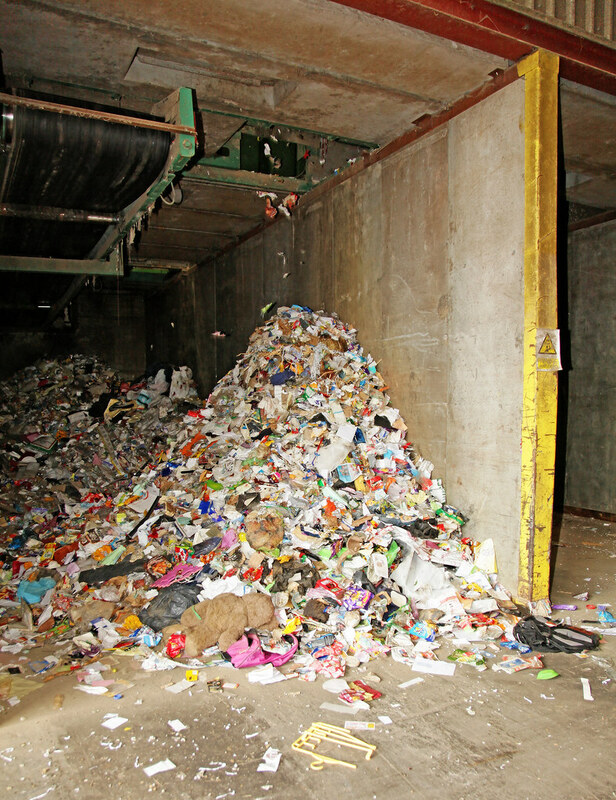 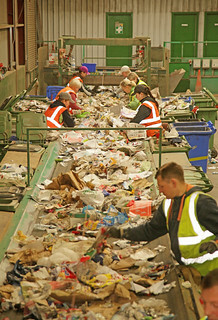 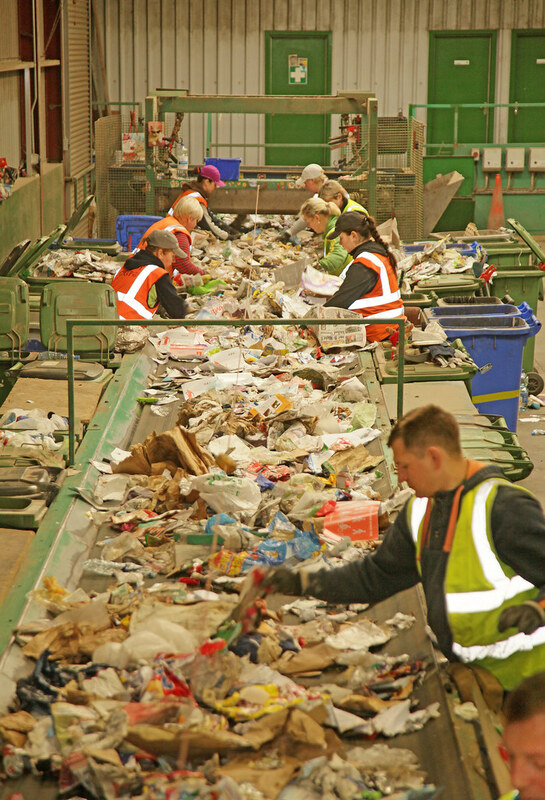 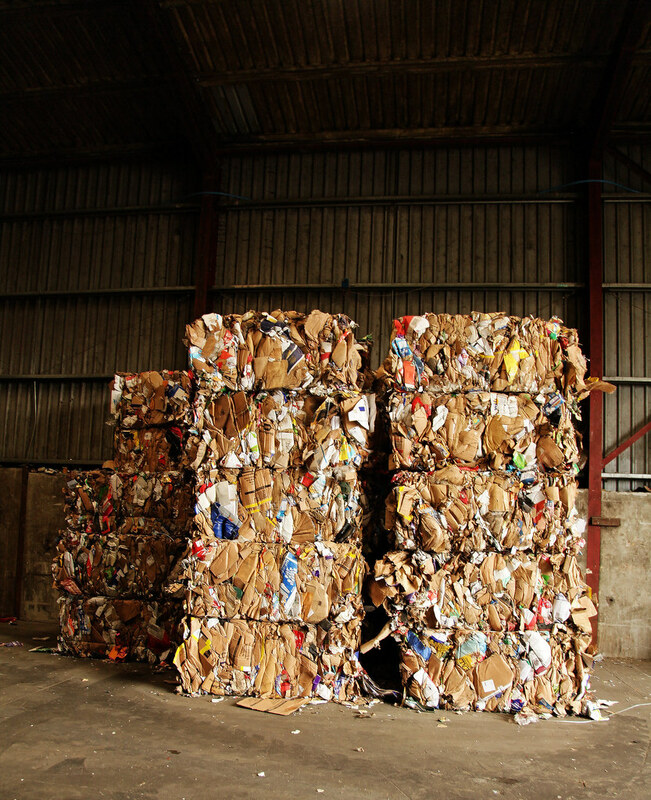 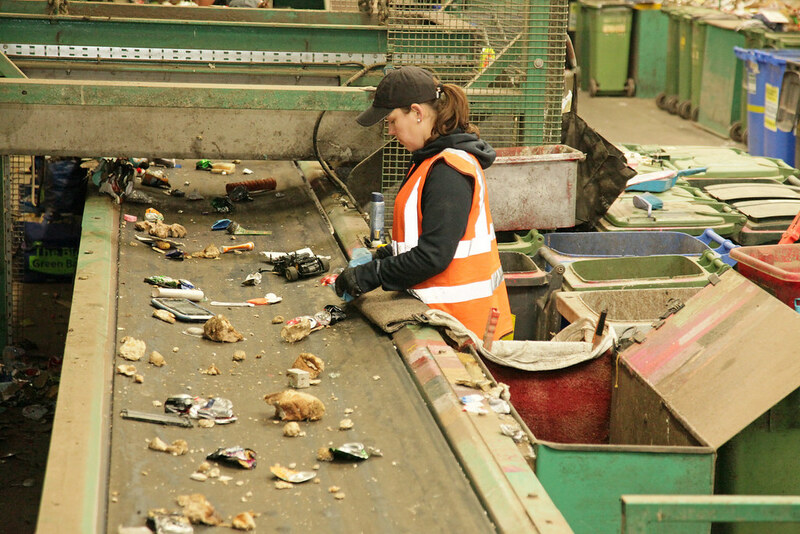 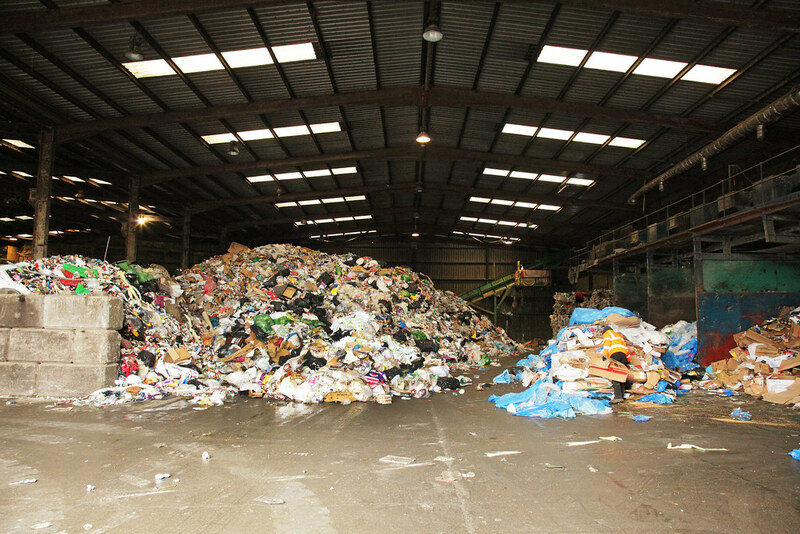 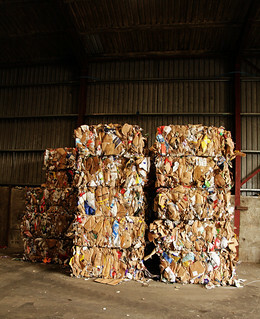 Their operation in Drumlish has a fully licensed recycling facility and picking/ sorting line. 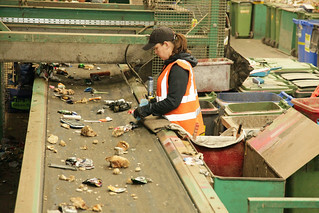 Domestic customers benefit from a weekly door-to-door wheelie bin collection using a state-of-the-art eTAG account system. Mulleady Commercials was set up primarily to undertake the servicing and maintenance work on the Longford precast and Mulleady Waste fleets of vehicles from a modern well equipped garage facility. 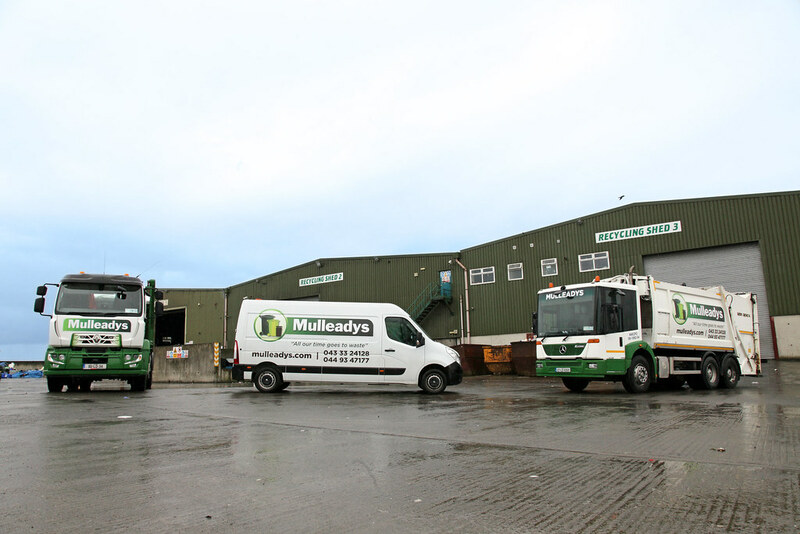 As things have progressed, Mulleady Commercials has been able to take on work for outside customers including pre-DOE testing, brake tests and wheel alignment along with routine maintenance and servicing of commercial vehicles.